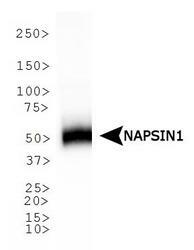 Napsin A antibody LS-C142870 is an unconjugated mouse monoclonal antibody to human Napsin A (NAPSA / NAPA). Validated for IHC and WB. Unconjugated. 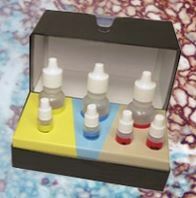 Also available conjugated with Biotin, DY650, DY488, DY550. 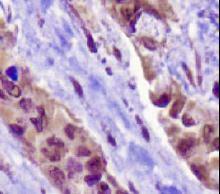 NAPSIN1 Antibody (TMU-Ad02) - IHC of Napsin1 on human lung adenocarcinoma. This image was taken for the unconjugated form of this product. Other forms have not been tested. Western Blot - Western blot of NAPSIN1 expression in human lung. This image was taken for the unconjugated form of this product. Other forms have not been tested.